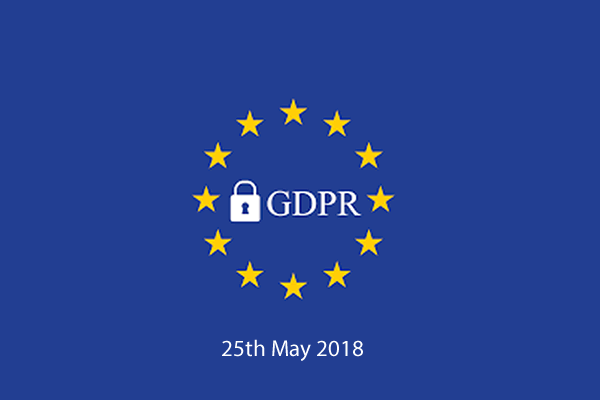 As the 25th of May 2018 approaches many small businesses are still unaware exactly what the expectations of the new GDPR Legislation are for their business. 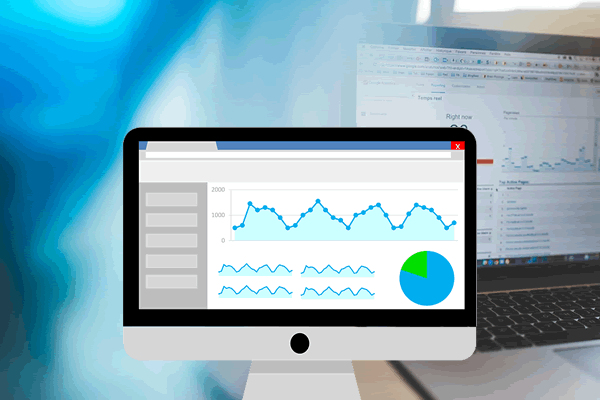 GDPR takes the principles set by earlier data protection legislation and expands upon it to provide more governance in a world that has become more data-driven. The big changes are centered on the way data security and breaches are handled with an organisation, and how consent is obtained. During the early stages of designing a website if anyone had posed the question "should we use a theme ?" 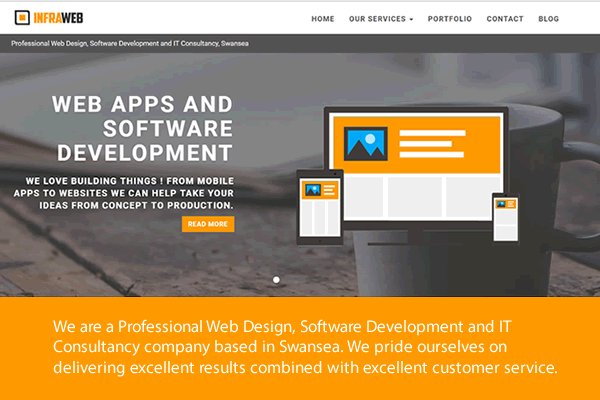 to myself or the team over the past few years then I can safely say without hesitation that it would have been a compelling no based on our previous experience with themes and web design. Our main reasons for avoiding themes... We had to take time to learn and understand the theme We had to work harder to customise the codebase We had to monitor and install any updates from the author Some originalinality and creativity was lost Themes had to be modified to our clients specific needs Themes could be bloated with features that we didn't need/use So have we changed our mind ? The current trend in transforming IT services to major cloud vendors seems to be happening at a blistering pace. Amazon, Microsoft, Google and IBM are all competing in a dynamic markeplace that feels like there is something new to review every week. Our latest exploration has been focused on "Data Lakes" and reporting tools. Why ? Put simply it was initially curiosity. Data platforms, Hadoop, Event streams, Data Lakes were just a number of key phrases that took me off on that uncontrollable spider web journey across the internet when your craving for more knowledge on a topic that gets you side tracked right up to the point of understanding. Fresh Property Hub goes live ! 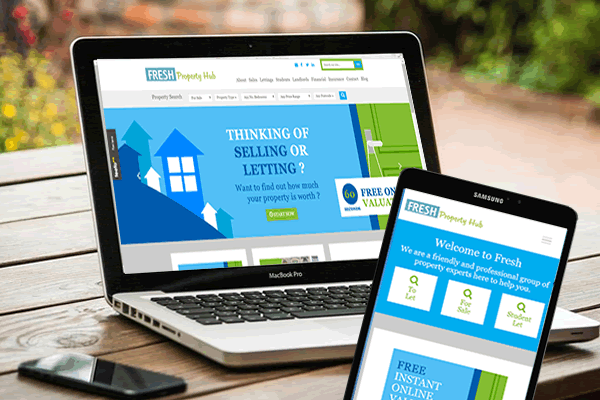 After six months of development we are pleased to announce the launch of the Fresh Property Hub website. We have worked with the team at Fresh Estate and Letting Agents Swansea since they launched thier business back in 2005. Since their launch they have become one of Swansea's leading letting estate & letting agents, recently opening a new branch in the city to support their growth. We have an excellent relationship with the team at Fresh and have been there at every step of the journey to support them with their digital strategy and innovation.